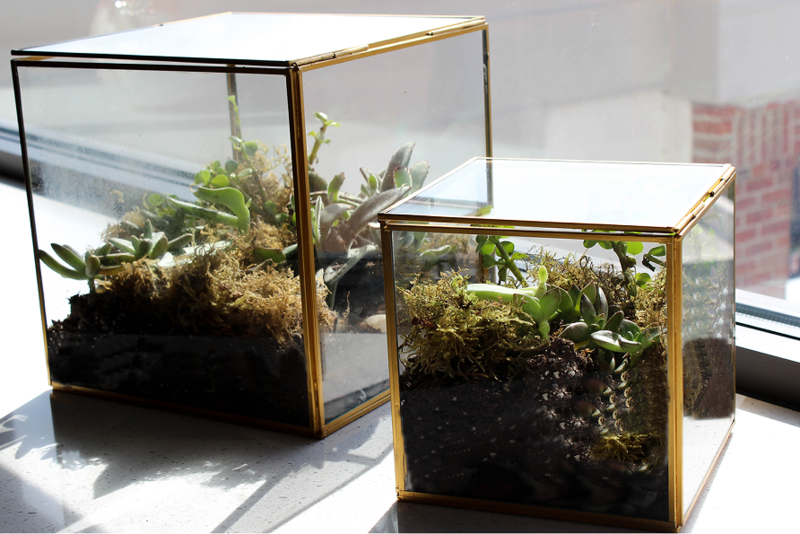 If you want to bring vibrant greenery indoors but are not looking forward to the upkeep, succulent terrariums are a great option. 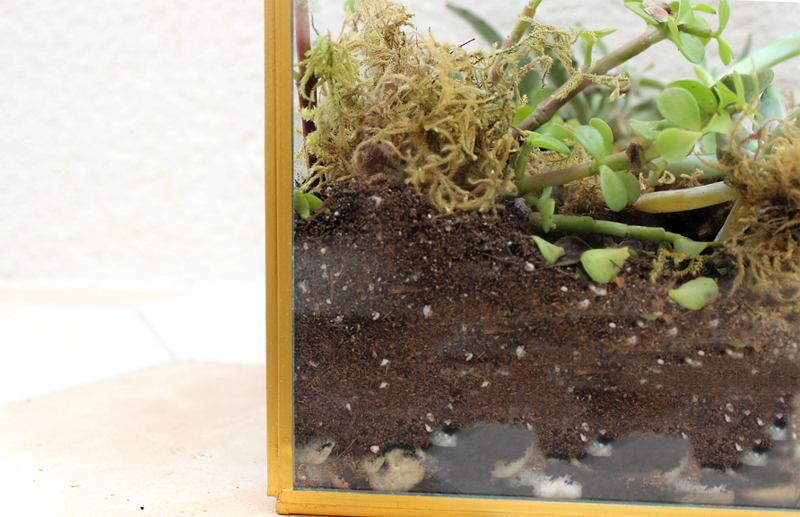 Not only do the plants require extremely little maintenance, but building the terrarium itself is a great way to exercise your creativity. 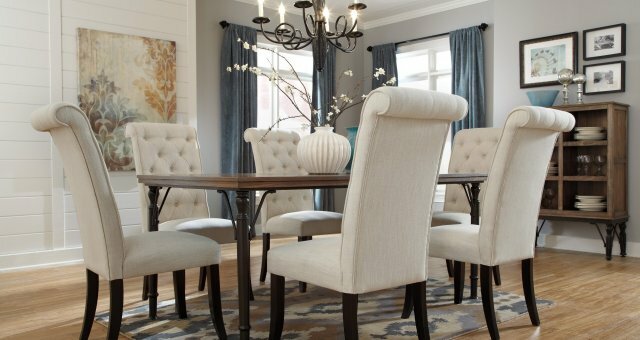 Follow these easy steps to bring a touch of nature into your home! 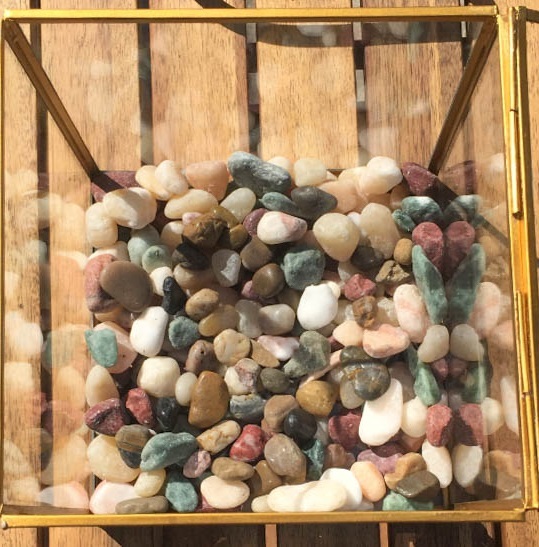 Step 1: Cover the bottom 1/4 of your glass container with a layer of rocks to provide drainage for the plants. Step 2: Fill in the pebbles with a layer of activated charcoal. 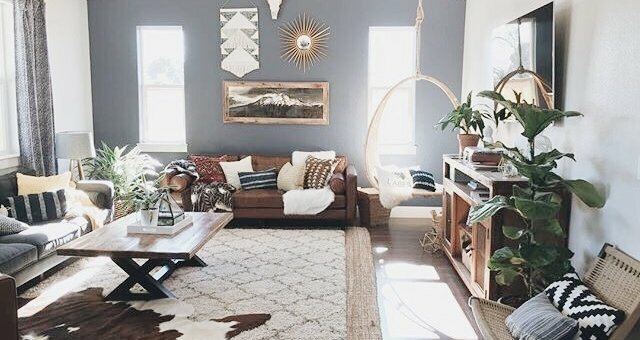 Activated charcoal, also known as activated carbon, can be tricky to track down so check your local nurseries, online retailers or pet stores where it’s often used for filtration in fish tanks. Activated charcoal helps maintain the soil’s freshness, eliminate odors, remove toxins, and prevent the growth of bacteria. Step 3: Top the charcoal with a layer of soil that extends halfway up your container. Be sure to buy the appropriate soil for the type of succulents you’re using. In our example, we used cactus soil. 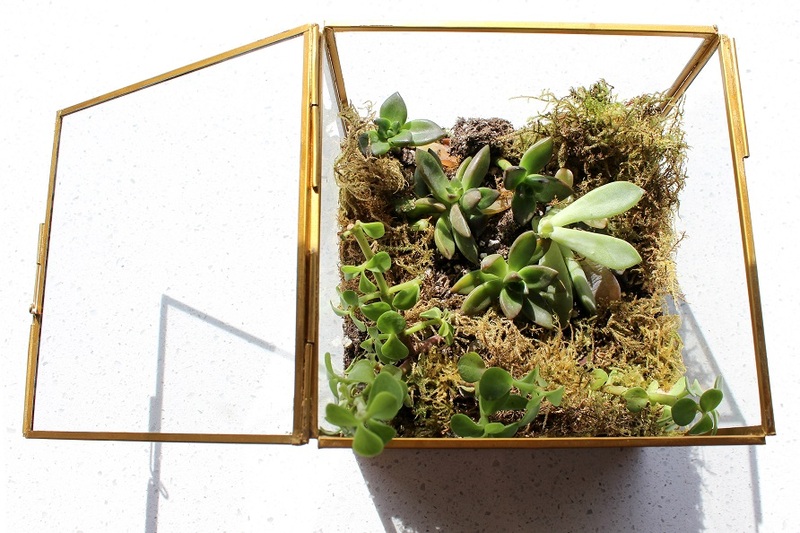 Step 4: Now for the fun part–you can finally begin arranging your succulents in the container. Start with the largest plants first, then fill in with smaller ones. 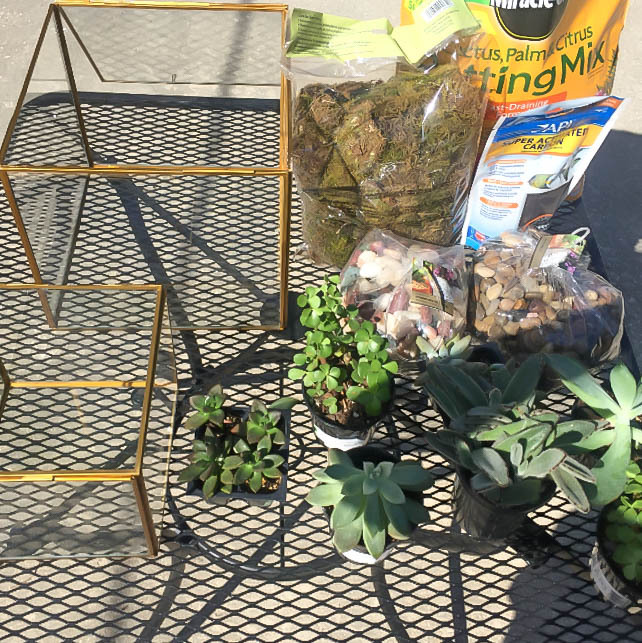 Use care when pulling the plants from their original containers as succulents break easily. 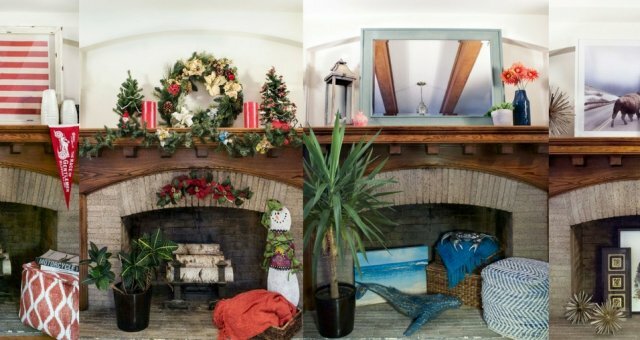 And remember to leave some empty (or negative) space so your plants have room to grow. Step 5: Once your succulents are arranged, top the soil with moss for a finished look. And voilà, you’re done! 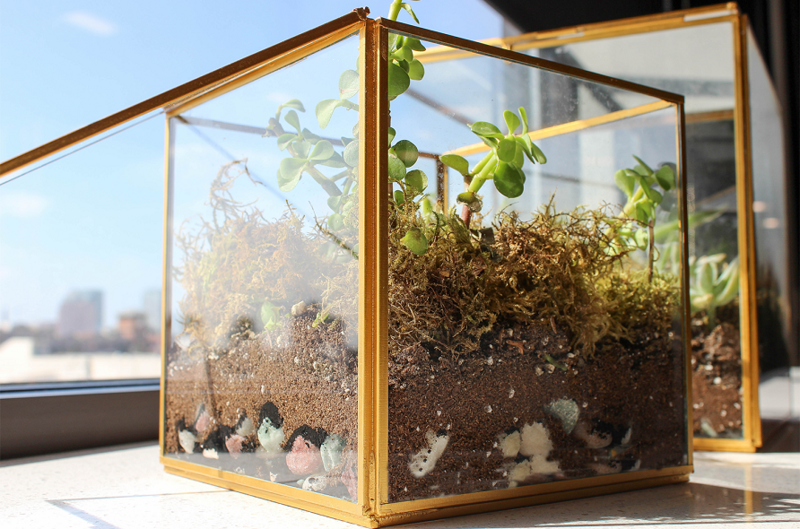 You created a stylish terrarium garden that brings the beauty and air-cleansing benefits of nature into your home. Keep your habitat healthy by storing it out of direct sunlight and watering as needed. Your plants will thank you!